Thailand is one of the most visited states in the world. With beautiful beaches, great nightlife and excellent food people come to this part of the world to relax and enjoy stunning landscape. Nowadays, you don’t need to go to Thailand, to try Thai food, considering how much restaurants there is. 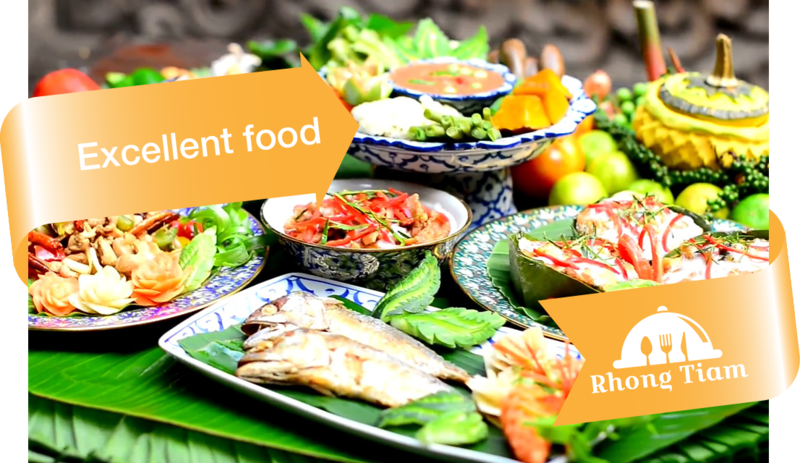 If you enjoy spicy, colorful and unique flavors, then Thai dishes are the right choice for you. We have prepared the list of things you need to try, and this dishes will wake up your taste buds. 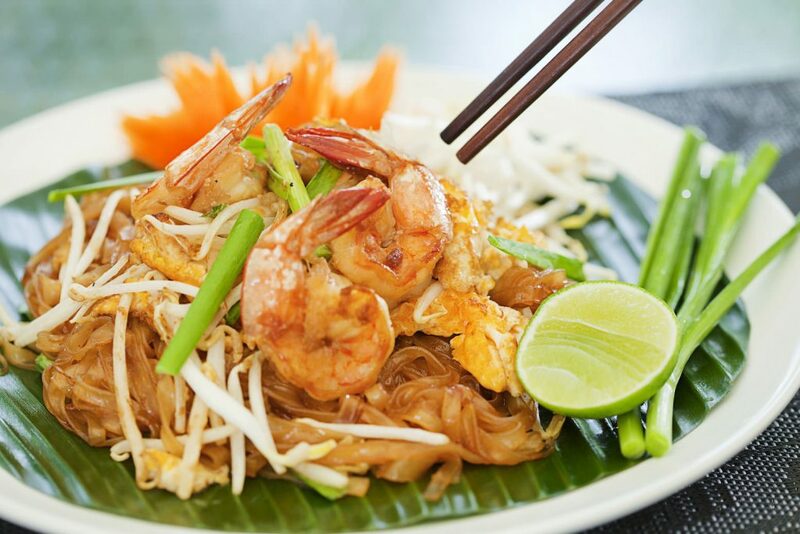 Pad Thai is one the of the most famous Thai dishes, but often young chefs ruin it in their restaurant. But, if you have never visited Thailand, you won’t be able to notice the difference. With traditional Thailand spices, sauces and noodles, this meal will make you eat it every day. Many modern restaurants serve this dish as their specialty. 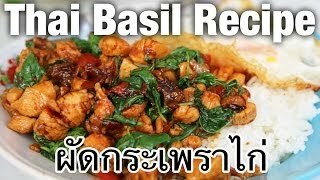 If you ever visit Thai restaurant, make sure to order this meal. Many people love eating spring rolls as a street snack food. Spring rolls are a quick appetizer or midday snack. You can order it before each meal. They are pretty light, and you can eat them at any moment. Dipped in chili sauce, they will be a great appetizer. If you are in Thailand, you don’t have to visit Thai restaurant to eat spring rolls; you can find them on the streets because people prepare it in small stalls. If you want to have a good and tasteful breakfast, then you need to try Kai Jeow, a Thai omelet. It is a mixture of eggs, fish sauce, and chilies. 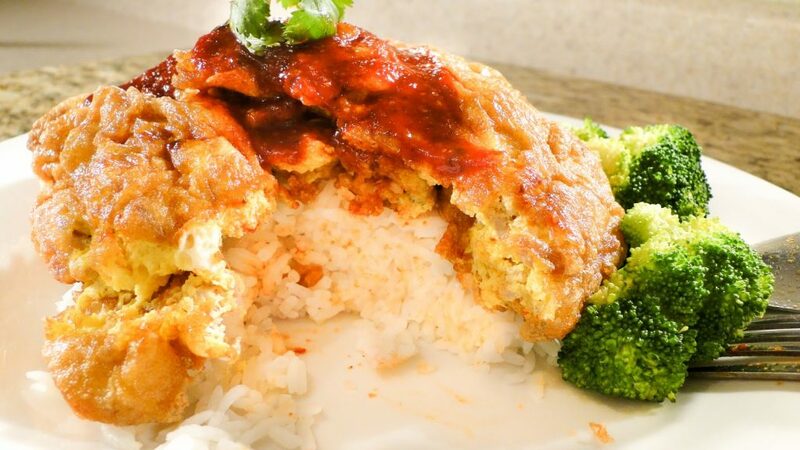 This topping is served over the white rice, and it is coated in sweet chili sauce. You might be surprised with this combination, but it tastes exquisite. If you ever meet with this dish, don’t avoid it because of its unique ingredients, try it, and you will be thrilled. Minced pork or chicken fried with different spices, usually mixed with basil and chilies and spread over the rise. This dish is appetizing, and it can give you a little kick if you love spicy food. If you don’t like spicy food, you can always ask the chef to make you the lighter version. But, still be prepared, this dish will seize you and make you breathe the fire.